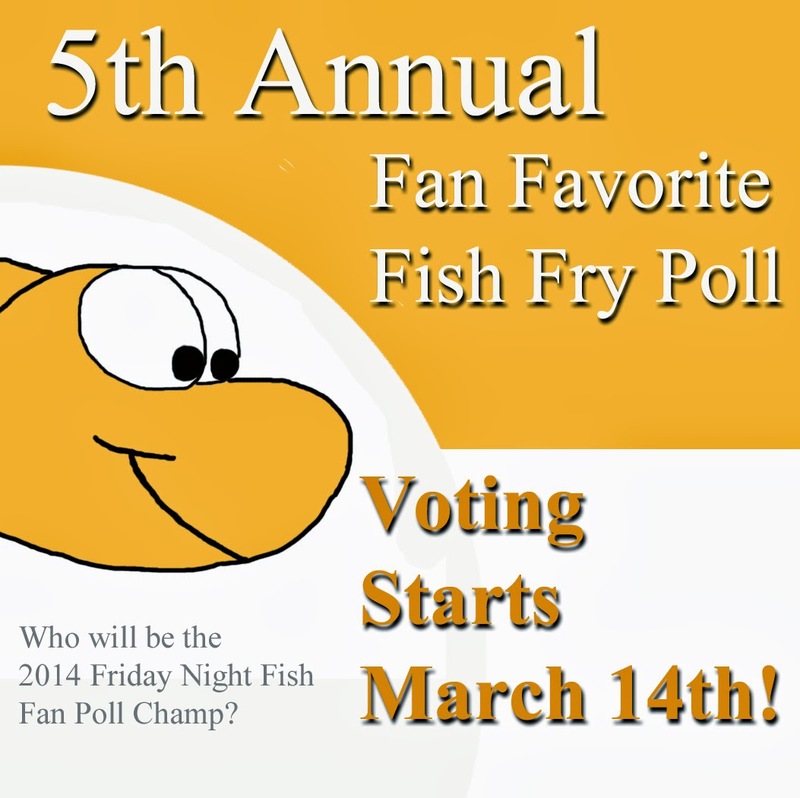 Friday Night Fish: Counting Down to the 2014 Fish Fry Season! Counting Down to the 2014 Fish Fry Season! This Fish Fry had a phenomenal 2013 in all areas of the rating system! They exceeded all prior years performance! You might want to consider checking out this one again in 2014! Quality over Quantity, is their motto!